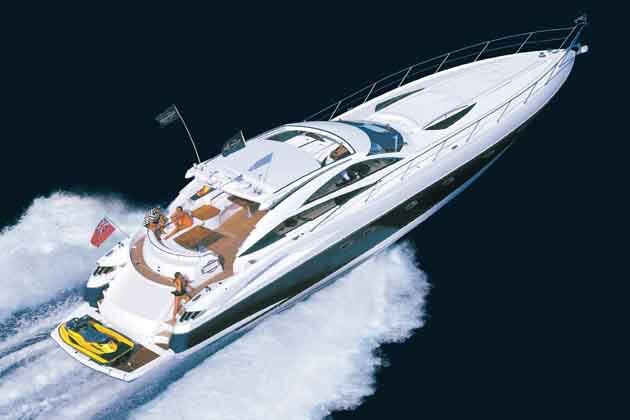 In the four decades that Sunseeker has been building boats it has evolved from a brand into an icon. 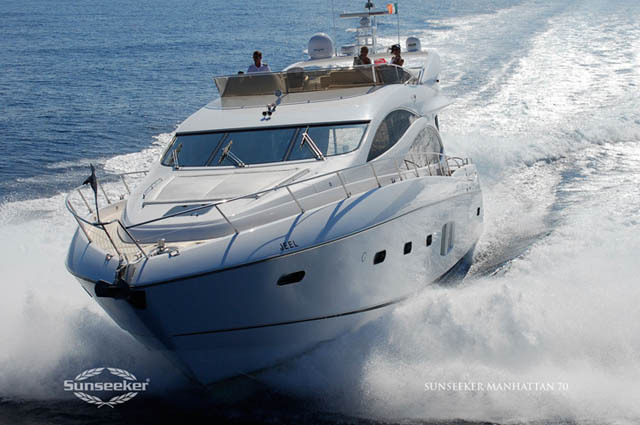 To possess a Sunseeker has become an aspiration for many, to some an obsession. When only the best will do in luxury and performance, Sunseeker provides it.A selection of Sunseeker yachts are available for your choosing at a fraction of the cost with our Shared Ownership program.Sunseeker Africa Ltd offers a lifestyle waiting to be owned at Eden Island, Four Seasons and Raffles. Designed for those who wish to own, experience and enjoy the ultimate in luxury, comfort and style both on and off the water, we have summarized the offers on residential developments in Seychelles . To find out more, click here. Tomorrow you could own a piece of paradise!